This entry was posted in App Store, iPhone, Twitter and tagged App Store, iPhone, Tweetie, Twittelator Pro, Twitter by Dale Larson. Bookmark the permalink. 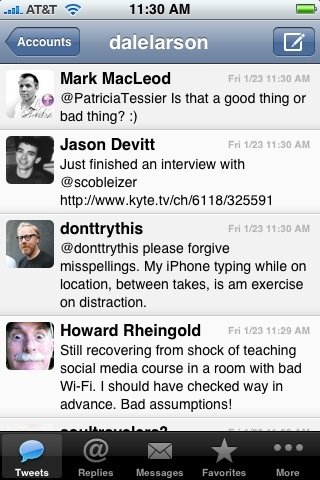 Twittelator Pro for me. 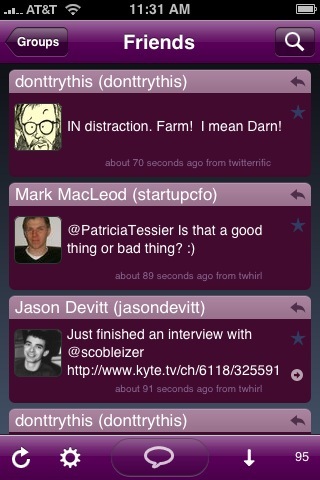 But I haven't tried Tweetie, seen many people switching to it. Thanks Dale, great content…keep it coming!Cheers!